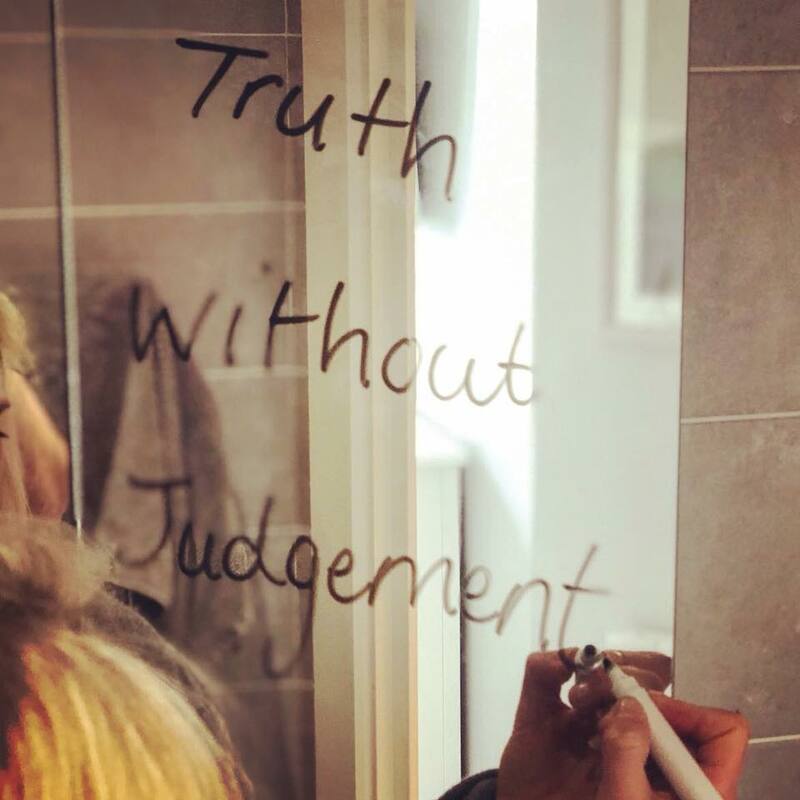 Truth without fear of judgement is a core value I was taught in treatment; that you can be authentic and true to oneself without fear of being judged or judgmental of others. It’s a concept I had struggled with in my eating disorder. I was afraid that if I spoke my truth, then I would be rejected. I became a people-pleaser and didn’t know how to say no. On the rare occasions I did say I how I felt, my words were always fuelled with an expectation of a ‘wished’ response. Today I am able to speak my truth, deliver it appropriately without expectation, and let go of the outcome. There are times when I still get sweaty palms, when I am about to say how I really feel, but it’s now a huge part of my recovery tool-kit. I used to keep so much inside me that it ate me up, literally. Not being attached to the results gives me so much more freedom to use my voice openly and positively. By being vulnerable, and risking my vulnerability I have only ever gained.